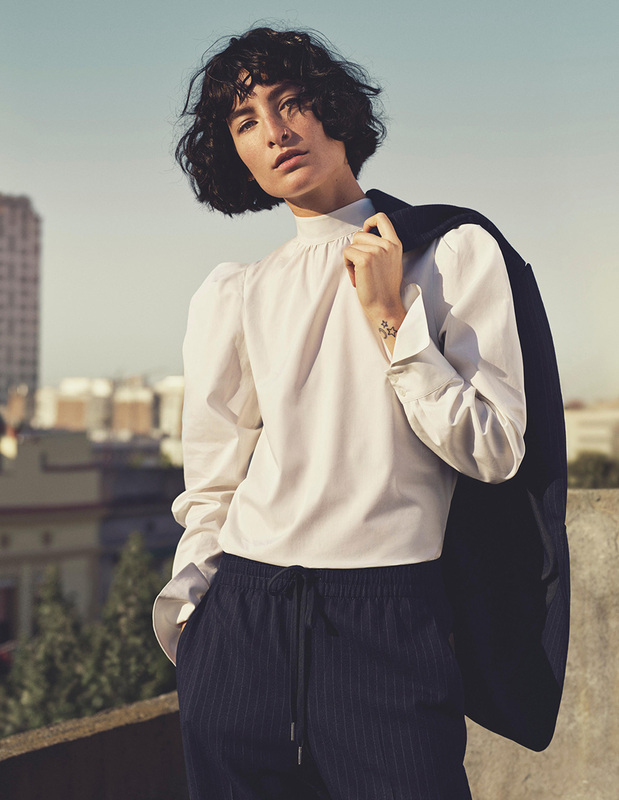 H&M launched its latest Fall Fashion Collection celebrating diversity and gender equality, a mix of inspiring women will be appearing on campaign images and films to encourage women around the world to be who they truly are. 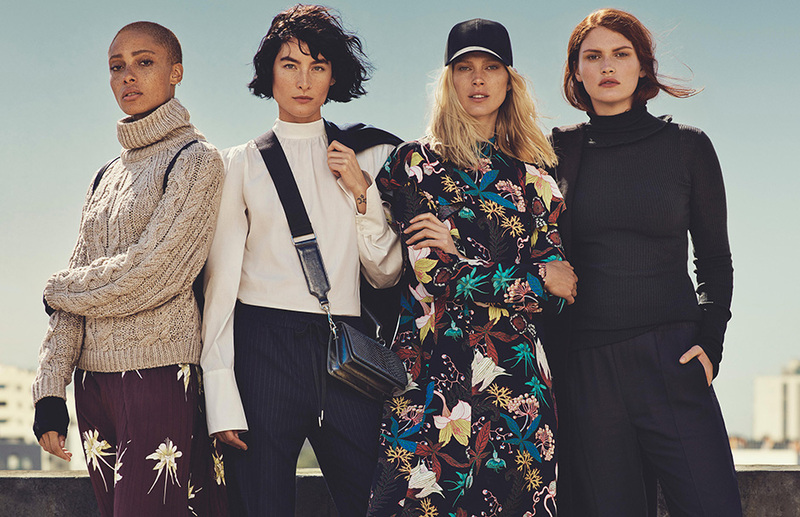 Amongst the diverse group of models on the campaign images is Adwoa Aboah, founder of GURLS TALK, a social media platform that empowers and encourages girls to be open about their feelings. GURLS TALK is all about social justice rather than self promotion, posting messages of inspiration, female solidarity and gender equality. The campaign films also feature Lauren Hutton – a supermodel who changed the preconceptions of feminity in the modelling industry during the 60s and 70s, Nari Nef – a transgender model who made her debut at 2015 New York Fashion Week, and Pum Lefebure – an award-winning creative director and business leader. Lion Babe will be singing the new and updated version of “She’s a Lady” for this campaign. The styling is effortless with a 70’s feel, love the mashup of the masculine and feminine look with a splash of sporty feel. The collection consists of over 20 pieces and will be available on September 29th at all H&M stores worldwide as well as online. Are you ready for fall?